Knots that you should know to keep you and your buddy safe. 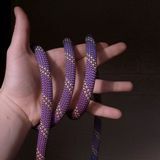 All members should be taught knots and be able to tie it with both gloved and ungloved hands under blackout conditions. All members should be issued 30 feet of personal rope. 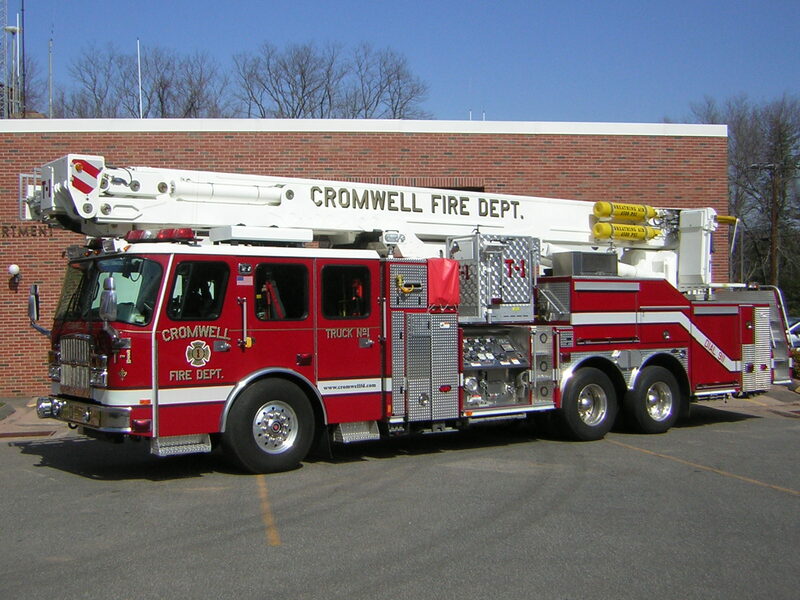 (NFPA 1 person rope compliant) and two carabineers. 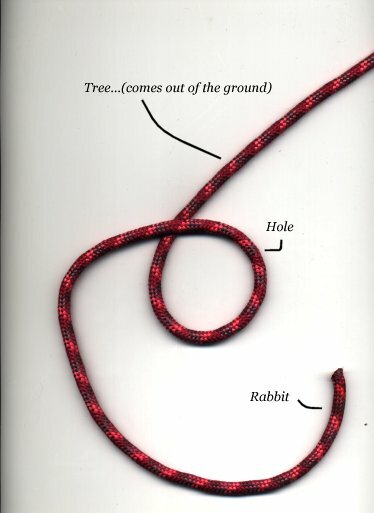 This personal rope can be used as a guideline for them, an attachment to a mainline search rope, a method of personal escape and rappel, and also to be used as shown here to help rescue a downed member. 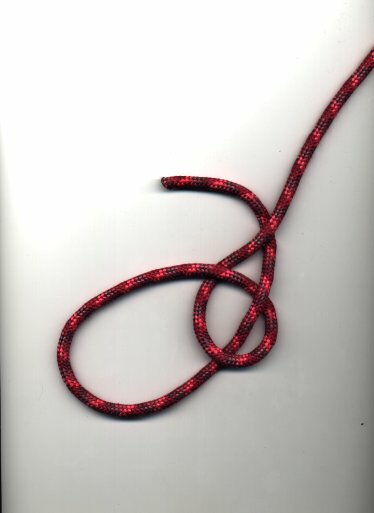 This knot makes two loops which tighten around wrists or legs and can be used to rescue a firefighter from a small narrow opening. The water knot is arguably the strongest knot you can tie in webbing. It is essentially an overhand follow-through. 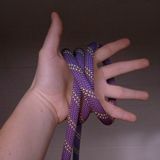 The clove hitch is a quick and easy knot to tie especially when you can pop it over the end of what you're tying on to. It's easy to untie even after a load has been applied. 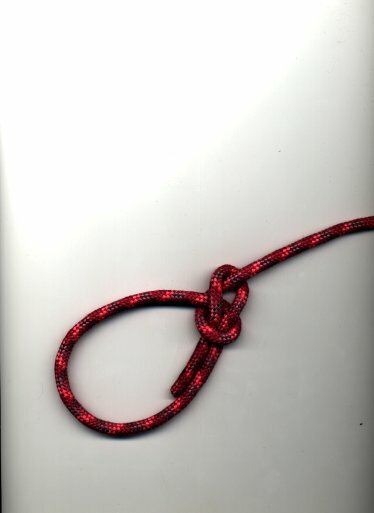 This simple knot and its cousin the barrel knot can be used to back up another knot. All knots should be backed up. 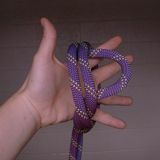 The bowline is an exceptionally versatile knot. It is quick to tie (once you practice), it doesn't slip and it doesn't jam. It can be used to attach jib sheets to the jib's clew. 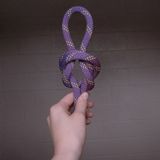 It is a fast way to make a loop, and it can even be used to tie two lines together, though a double sheet hitch is probably preferred. Often used in such places as the end of a string when tying a package with a slipknot or in the end of a rope forming a loop. Steps 1,2 & 3: Grab a bite of rope and form the classic figure eight. Step 4: Pull tight and clip in. Fast, simple and secure. Commonly used to tie two lines together at the ends.